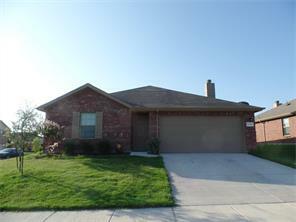 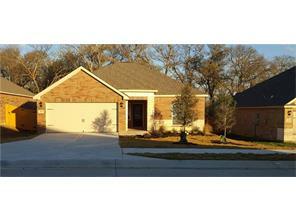 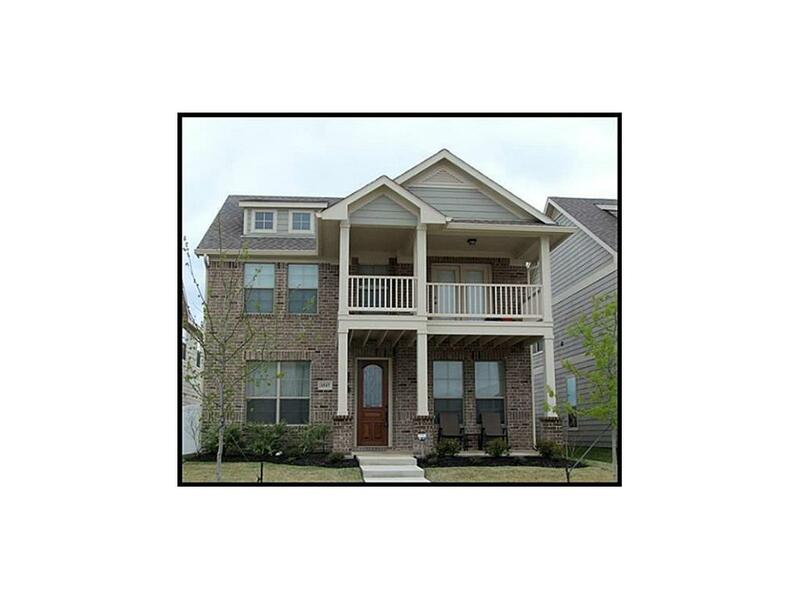 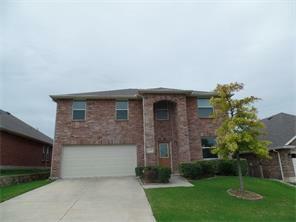 Property Description: Beautiful, spacious, open floor plan with master down. 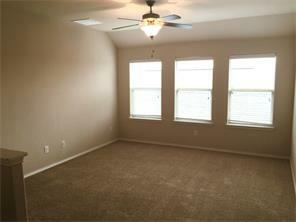 3 bedrooms and game room up. 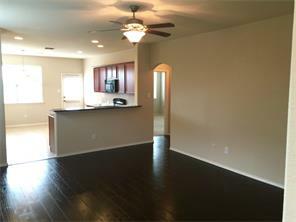 Fresh paint through out and brand new laminate floor installed. 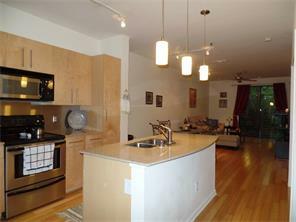 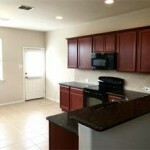 Granite, black appliances, bar top, eat in kitchen. 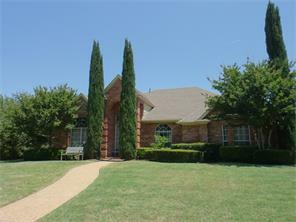 Nice size backyard. 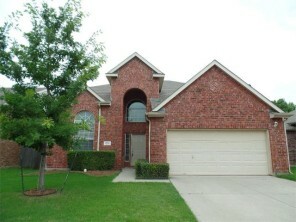 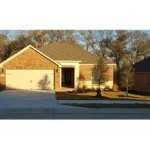 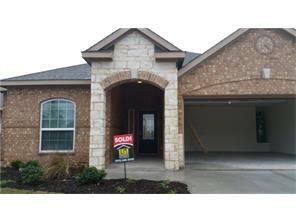 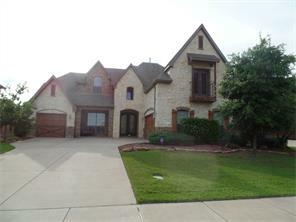 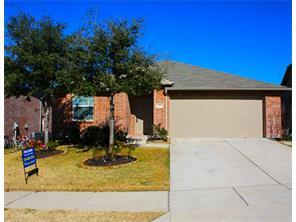 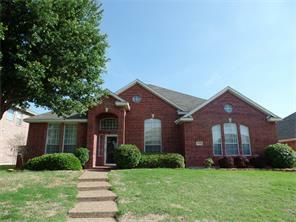 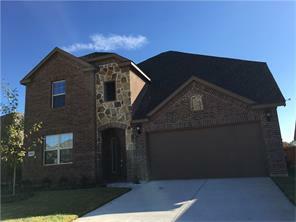 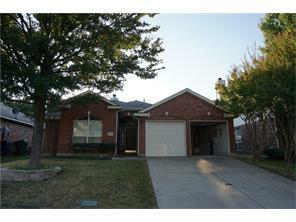 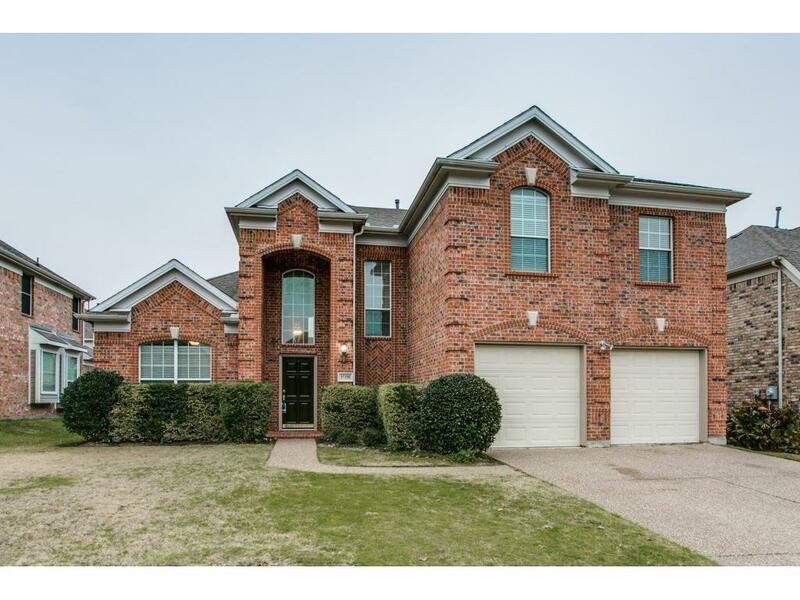 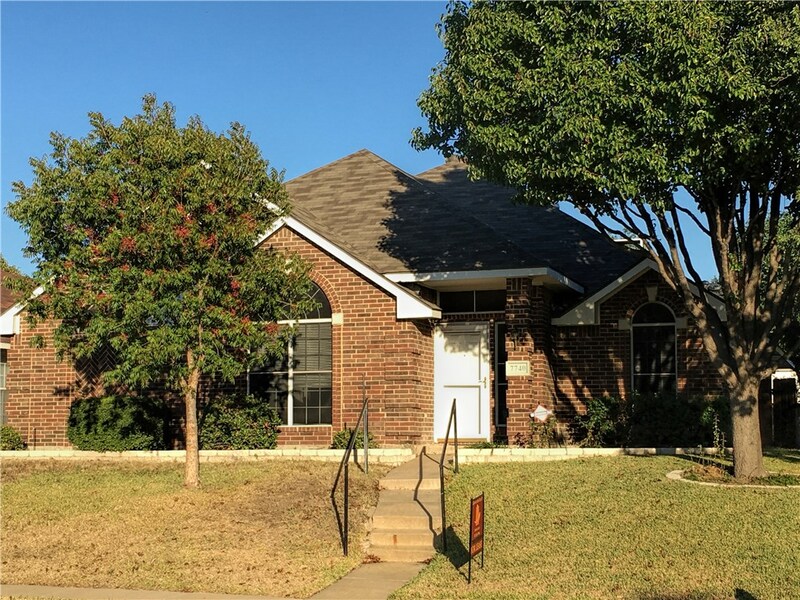 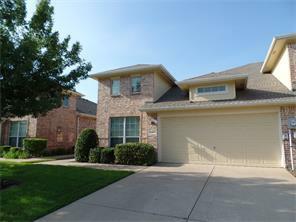 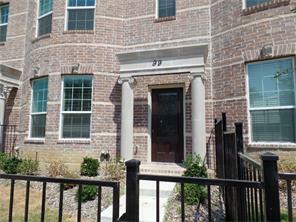 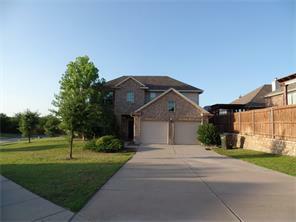 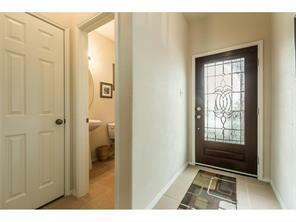 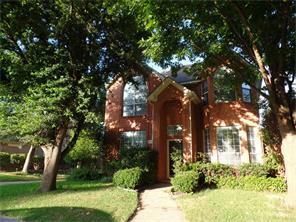 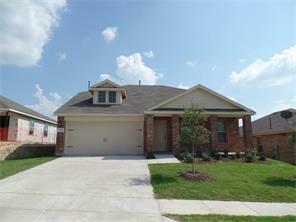 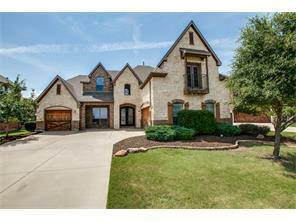 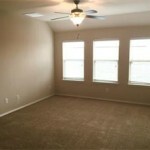 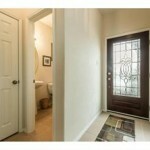 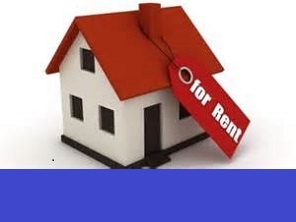 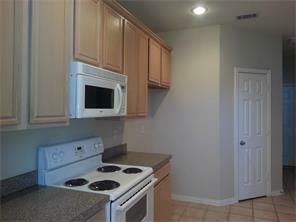 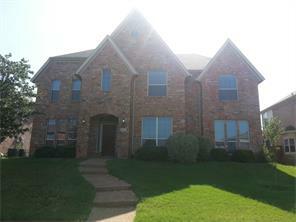 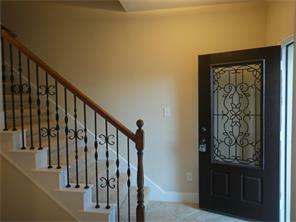 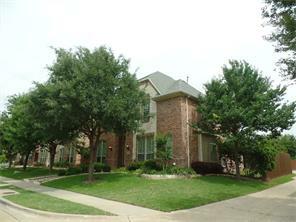 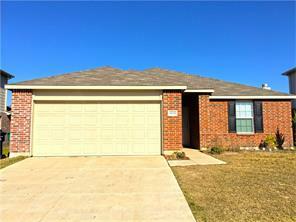 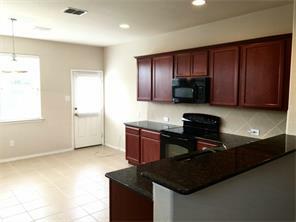 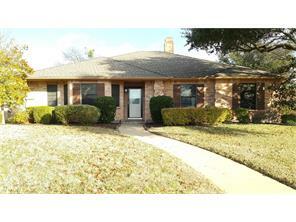 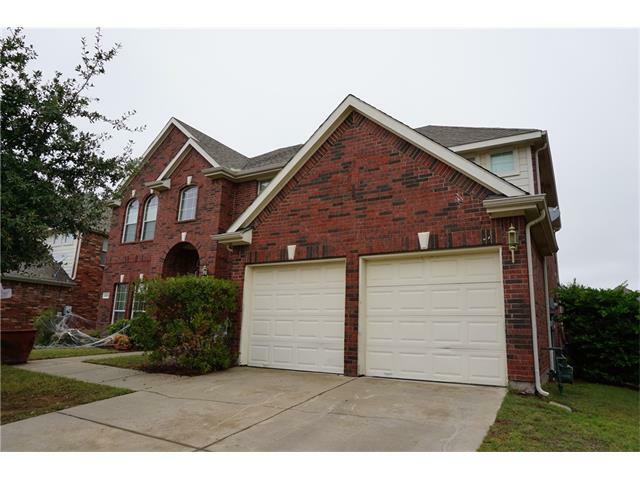 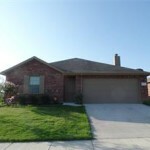 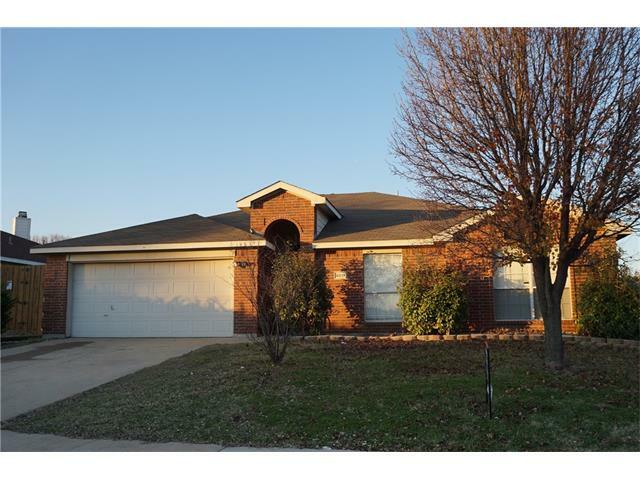 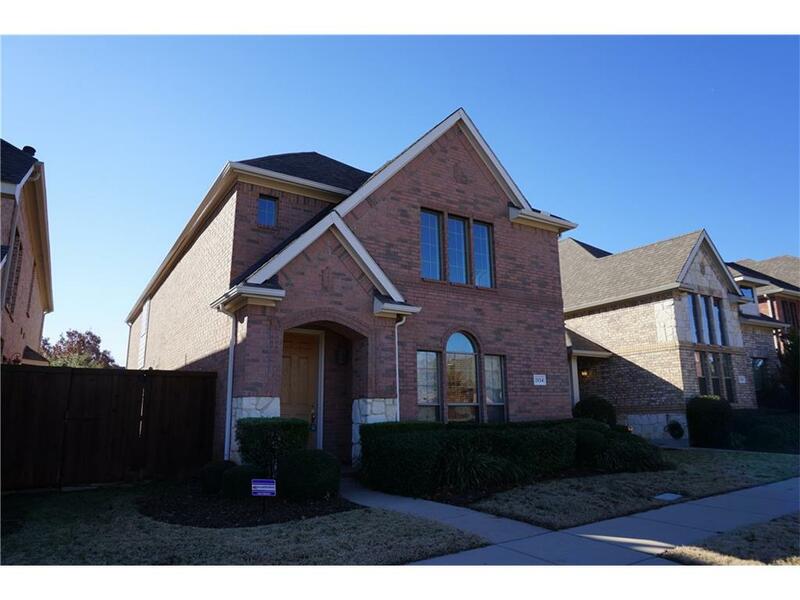 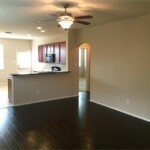 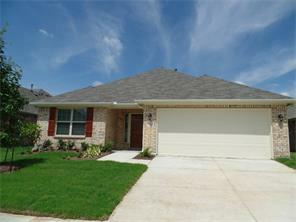 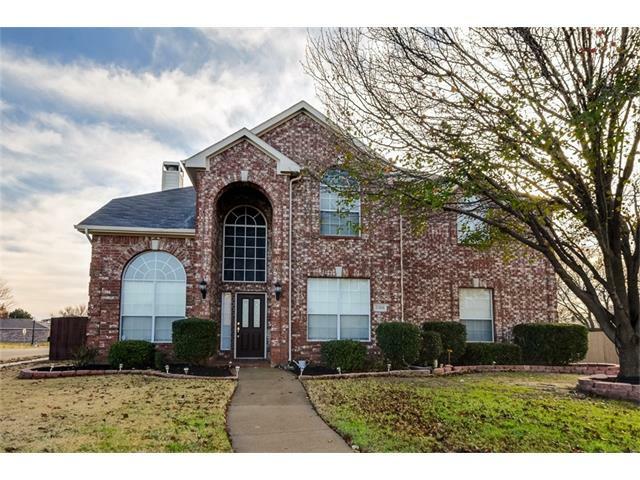 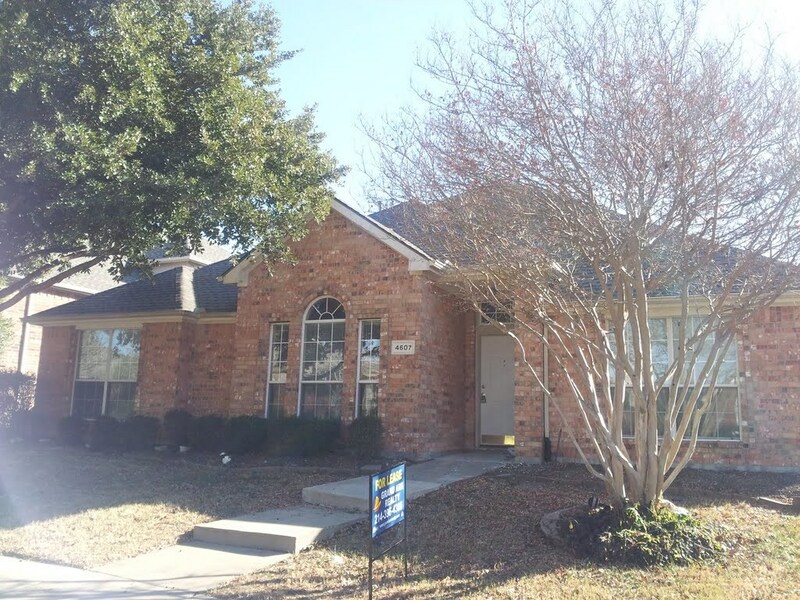 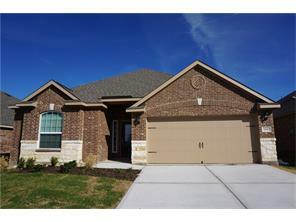 Located close to schools, shopping centers, in award winning NWISD. 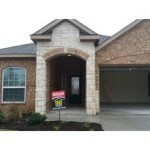 Private Remarks: Agent to verify all information. 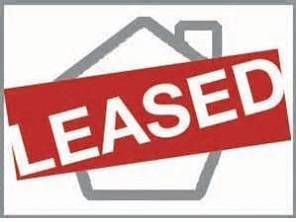 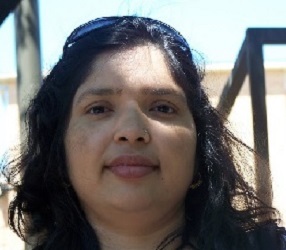 IntraOffice Remarks: Agent to verify all information. 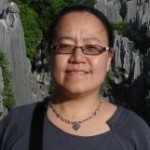 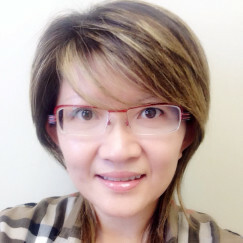 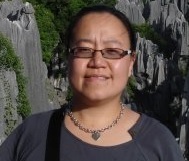 TAR application, Application fee $45 per applicant aged 18+ in certified fund and make it payable to Hui Fen Wang, last 2 paystubs, copy of DL.